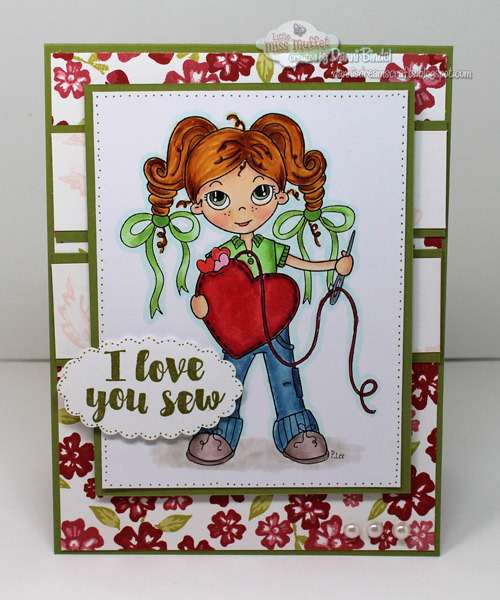 Danni's Dreams: I love you sew! This is my second post for the day, be sure to scroll down and peek at the first one! 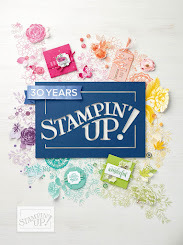 It's a big day at Little Miss Muffet Stamps! A Valentine's Day release, saying farewell to some awesome designers and saying hello to the new designers! 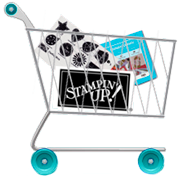 Be sure to hop on over and see all the news HERE!! I had such a hard time deciding which stamp to use but ended up with Celeste Amberglow Stuffed with Love! She is just adorable! Love her big heart stuffed with little hearts! Oh so sweet!! Thanks for stopping by! Be sure to go shopping and get some of these CUTE new releases!! Just too cute...love the pocket full of hearts! This is so cute and the layout is awesome! This was one of my favorite images from this week and I'm so thrilled to see it colored. :D. Gorgeous! oh my this is SEW cute too!!!!!!!!!!!!! I am so behind on Valentine cards this year. I don't have a single card completed!!!! Yikes!! !